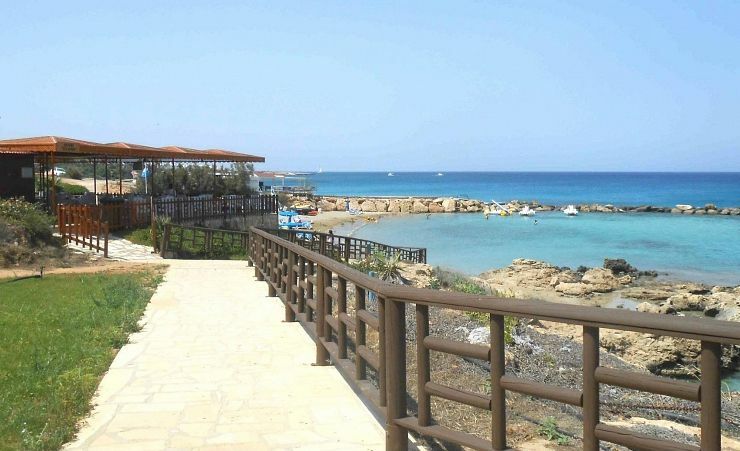 Protaras is many people's first choice Cypriot holiday destination. It's easy to see why. 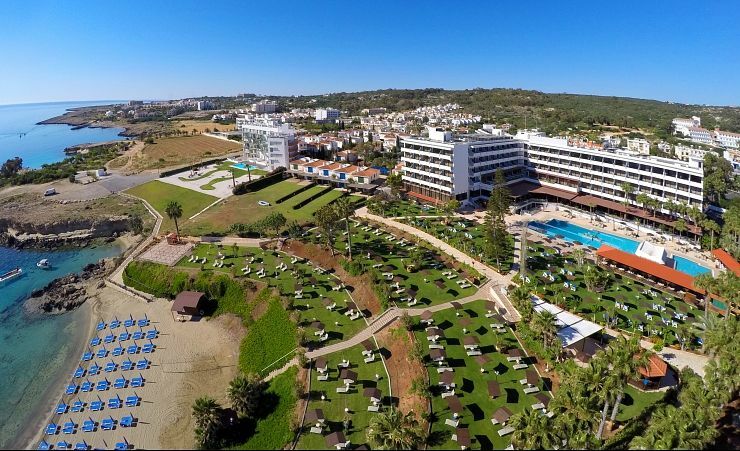 With its great modern facilities, it makes the perfect spot for such a wide variety of people – many of whom choose the Cavo Maris Hotel. 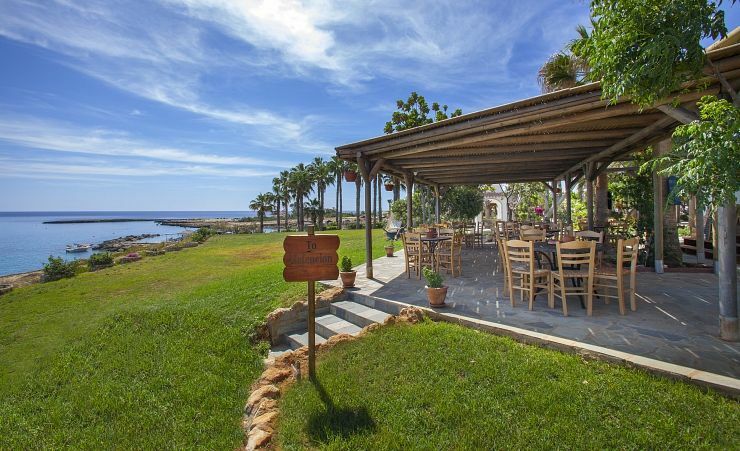 It's the ideal place for singles, couples, and families; for those that want to see and do everything, and for those who want to lie back, soak up some sun and take things really easy. A couple of hundred yards further down the beach is Green Bay – a tourist must-see – with another excellent sandy beach. 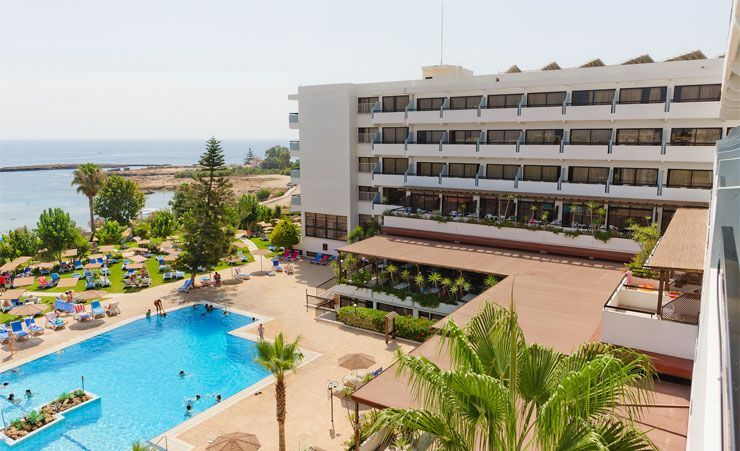 The sights and sounds of Ayia Napa are just five miles away – and there's plenty more of Cyprus to experience – all within easy reach of Protaras. 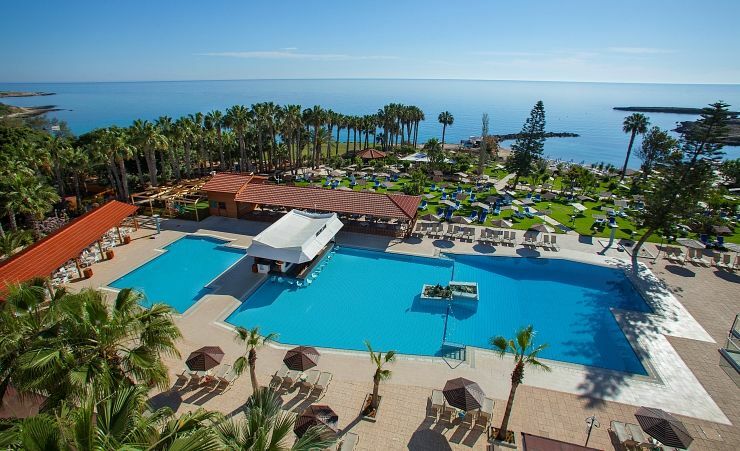 Whatever kind of holiday in Cyprus you want, the Cavo Maris Hotel in Protaras is the place to experience it. 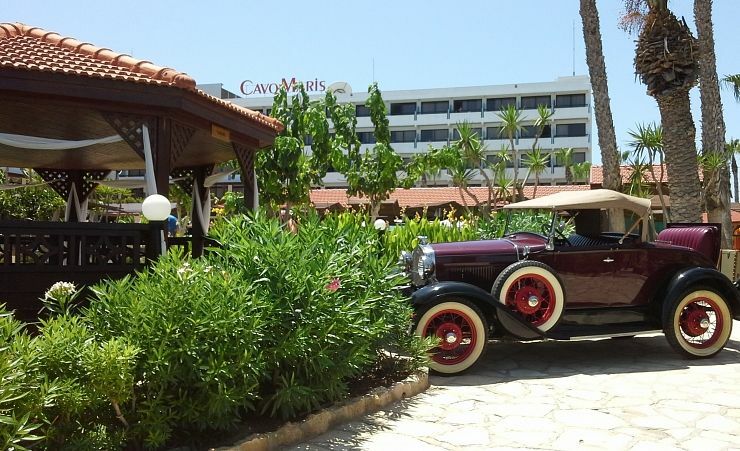 One of the first things you'll notice about the Cavo Maris Hotel is its location. 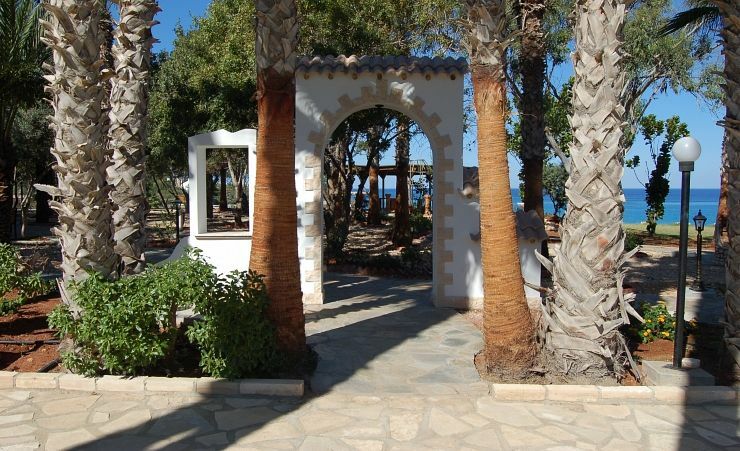 Set on the seafront – just yards from the beach, it's a picture perfect place to relax. 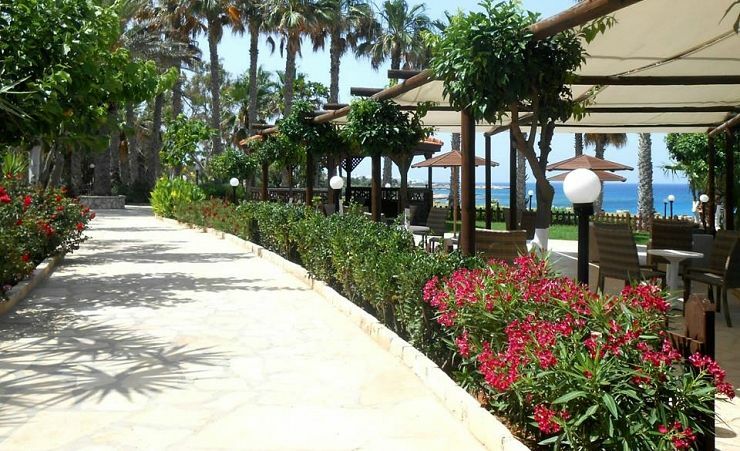 The rolling grounds lead down to a perfect strip of sandy beach and the glittering blue Mediterranean. 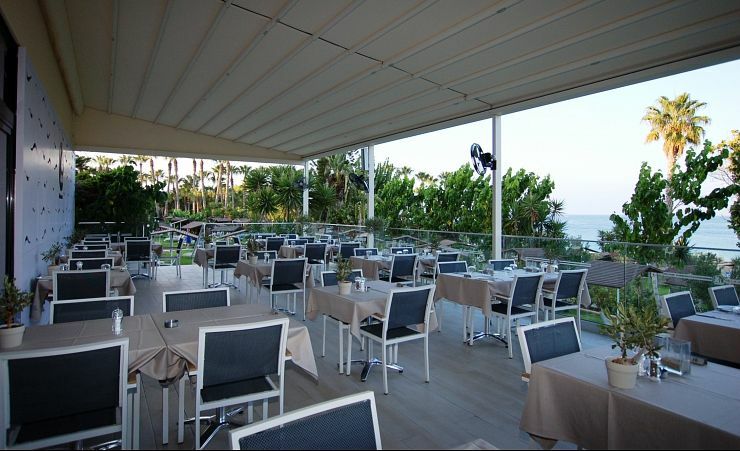 One of the great things about the Cavo Maris Hotel is its modern look and feel. 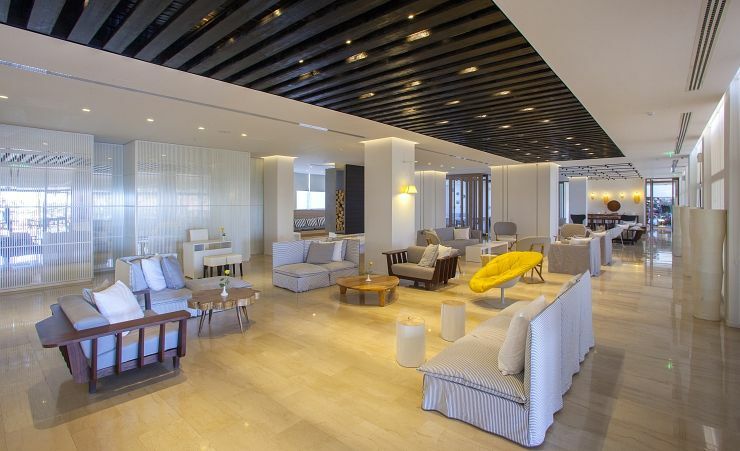 Protaras may be one of Cyprus' quietest resorts, but it's also one of its newest. 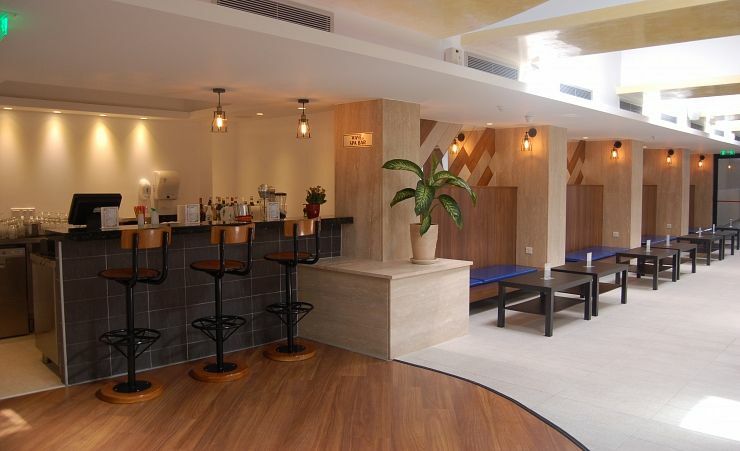 And you'll enjoy its wide range of facilities. 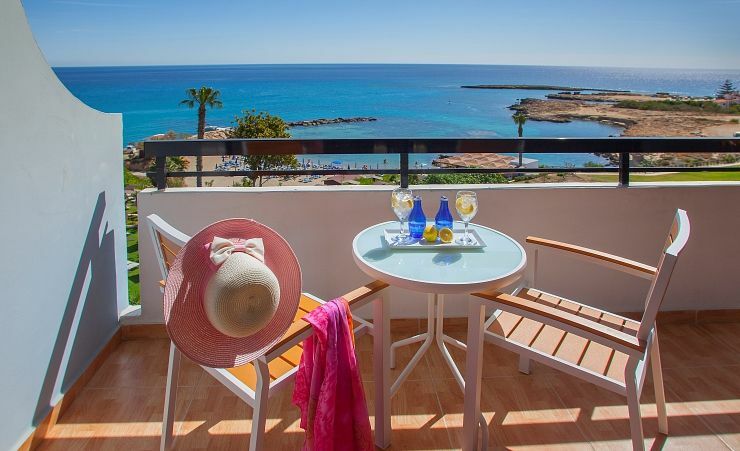 Recently refurbished air-conditioned/heated en suite rooms have a balcony and feature satellite TV with English video channel, music system, telephone, hairdryer, safe#, iron and board#, use of empty minibar, FREE Wi-Fi, beach towels and tea/coffee making facilities. 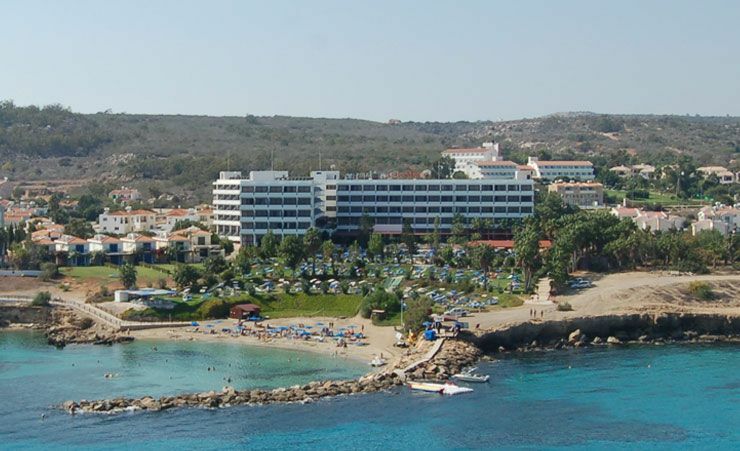 Side Seaview and Seaview rooms are available at a supplement. 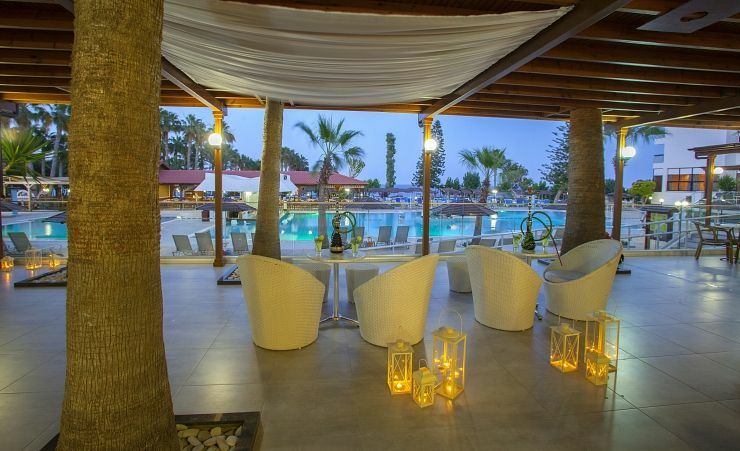 Of course, the spectacular swimming pool is another big attraction at the Cavo Maris Hotel. 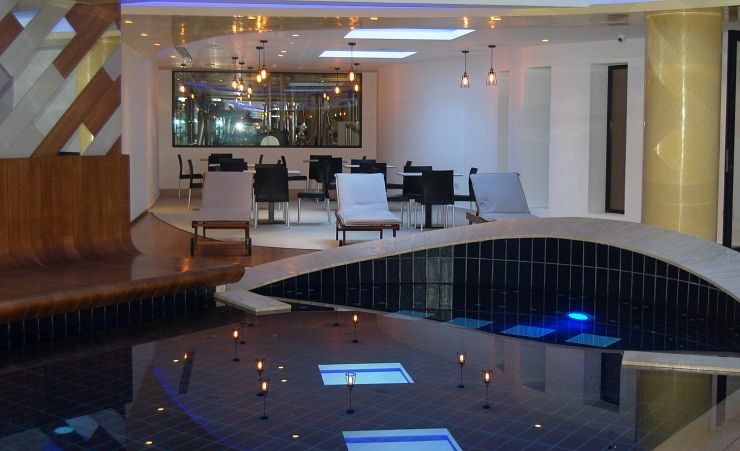 And you'll love the swim-up bar. 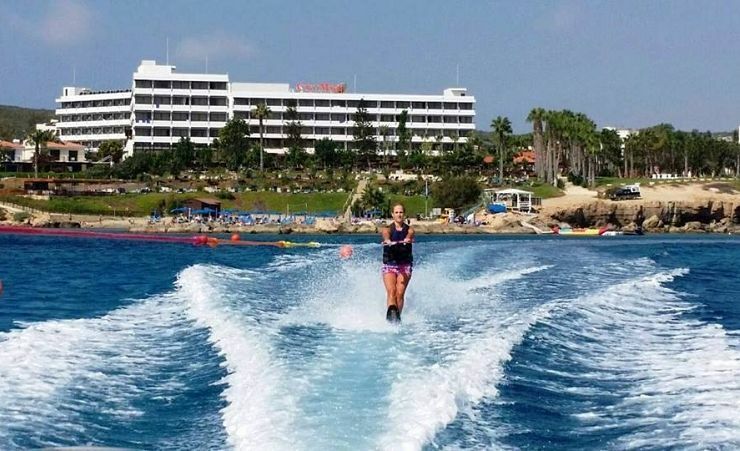 For those that don't want to get out of the water, there's a programme of additional watersports activities on the beach. Even water polo! Families are well-served with a host of activities for children. While everyone can enjoy the floodlit tennis court and array of games on offer. 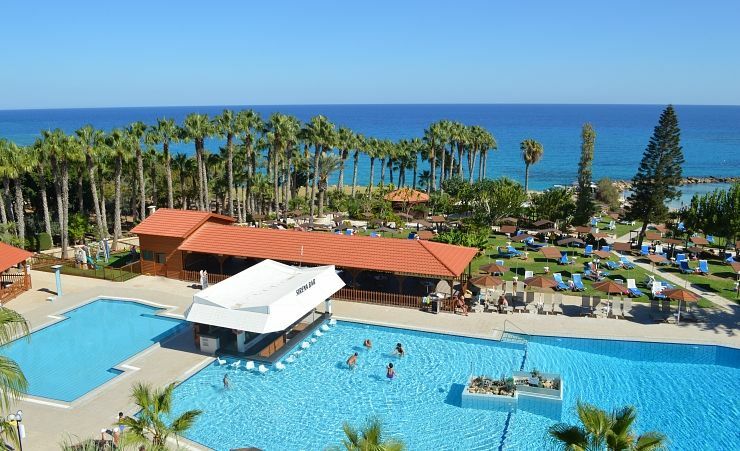 The Cavo Maris is the perfect kind of holiday hotel for visitors to Cyprus. 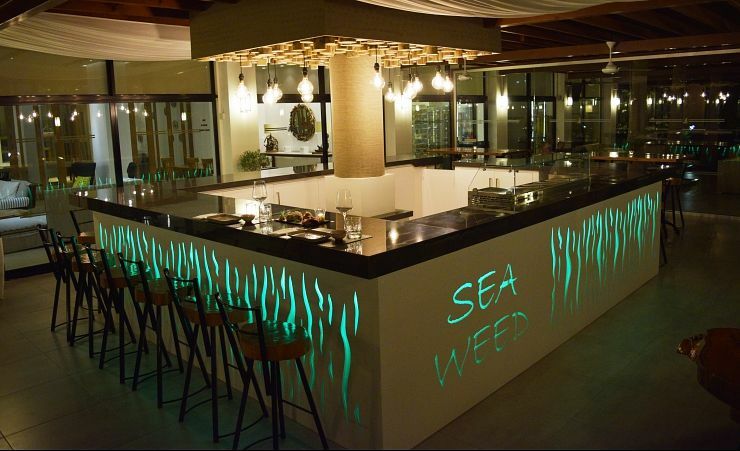 Set in a beautiful location – right on the seafront – and within reach of Aiya Napa, its many facilities and its 'come one, come all' ambience make it a number one choice. 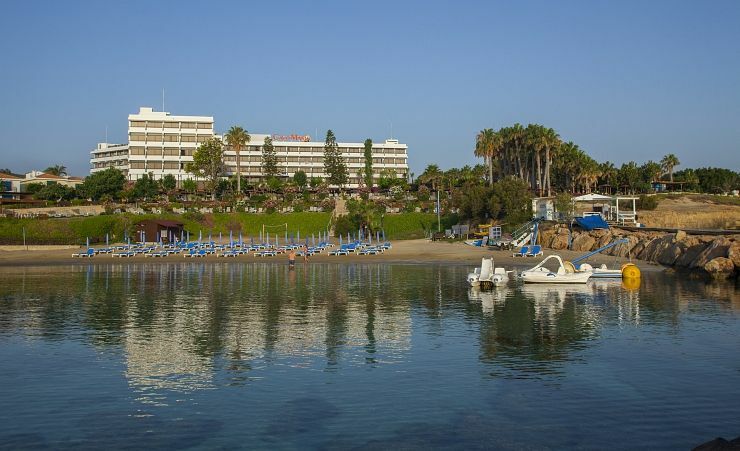 Please note, this hotel will be closed from 1st November 2018 - 24th April 2019 and 1st November 2019 - 31st December 2019. 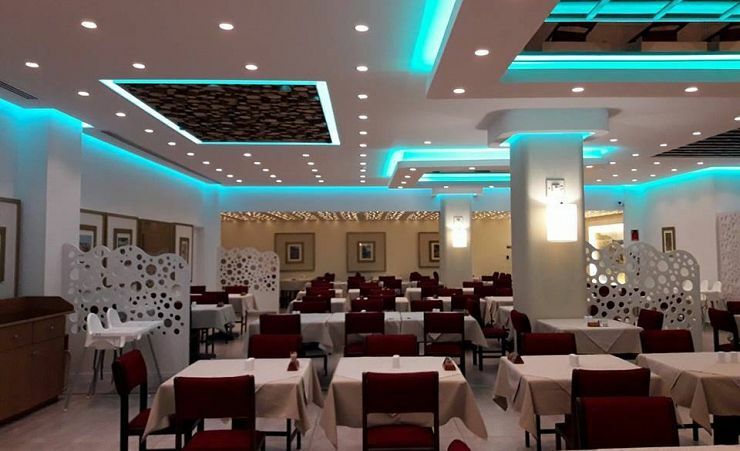 Buffet breakfast, lunch and dinner daily in the main restaurant. Snacks, ice cream by the scoop, tea & coffee (11am-11pm) and biscuits. 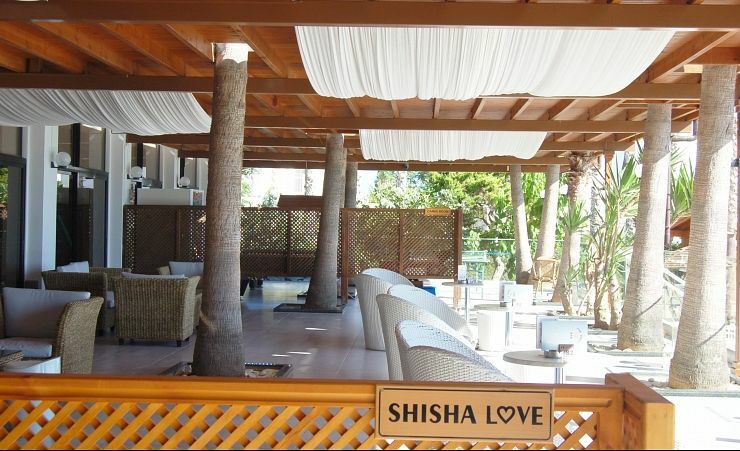 Unlimited locally produced alcoholic & non-alcoholic drinks from selected bars (9.30am-midnight). Time and measurement stipulations apply. 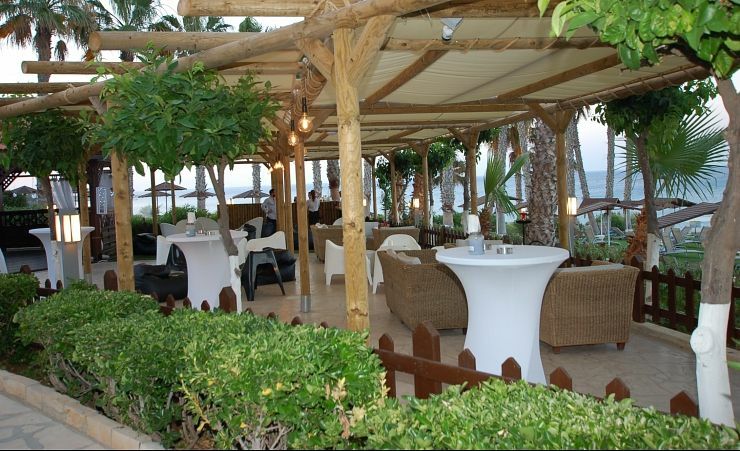 Find out more about your accommodation and the in room facilities at the Cavo Maris Beach Hotel . With a total of 207 Double/Twin rooms are perfectly suited for couples, families with young children and for single occupancy. 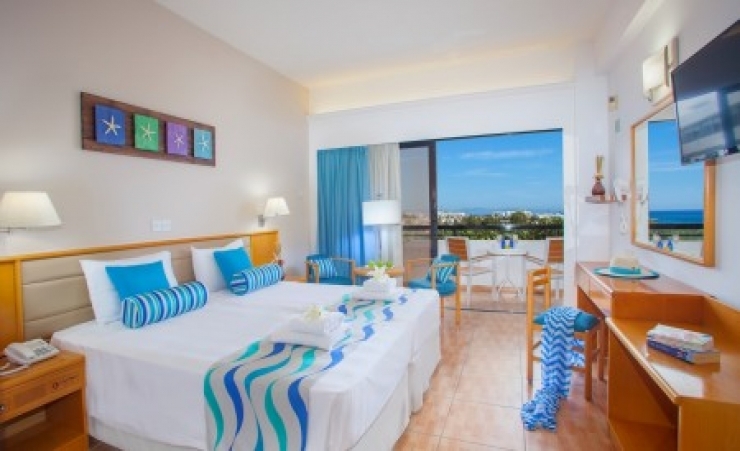 These rooms can easily accommodate a cot and/or extra bed. 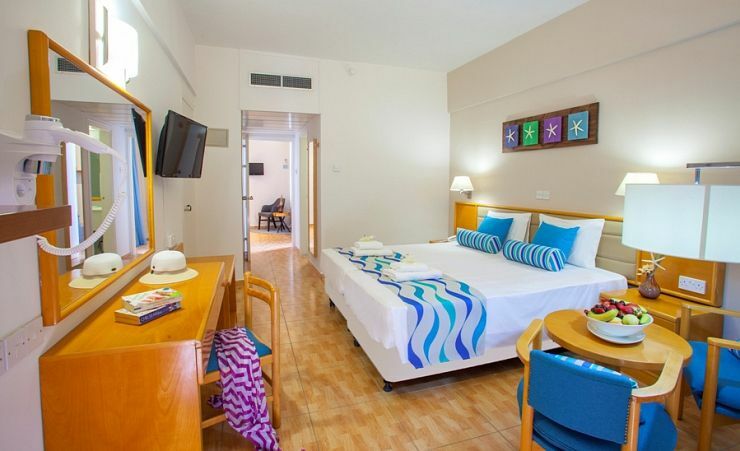 Some Double/Twins rooms come with bunk beds or camp beds for families with one or two small children. 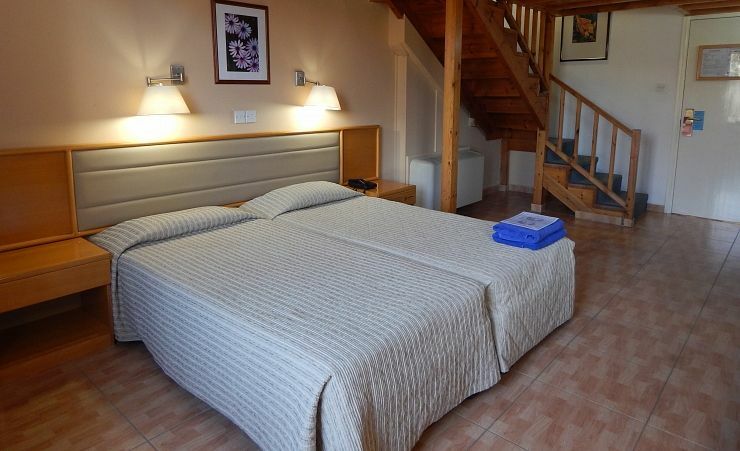 A maximum of three adults can also be accommodated in this room type. 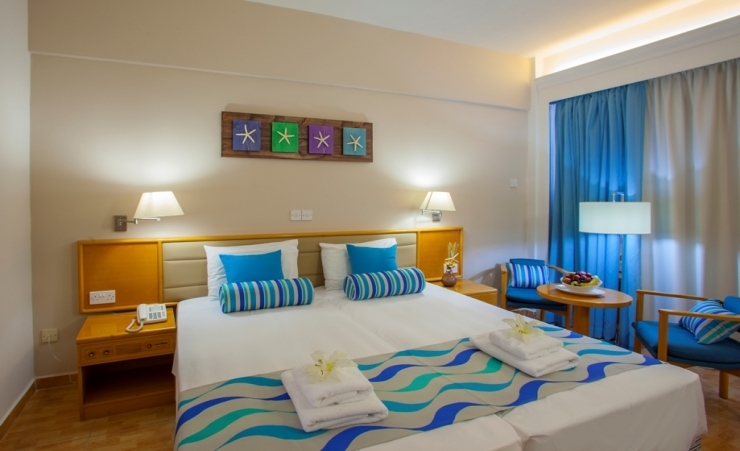 Double/Twin rooms are perfectly suited for couples, families with young children and for single occupancy. These rooms can easily accommodate a cot and/or extra bed. 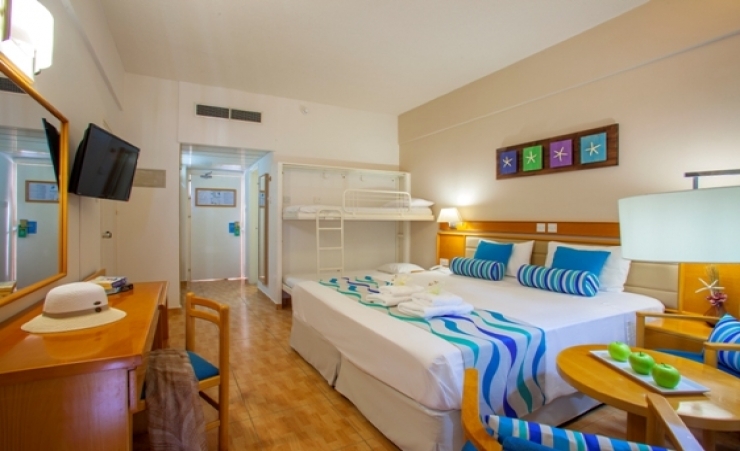 Some Double/Twins rooms come with bunk beds or camp beds for families with one or two small children. 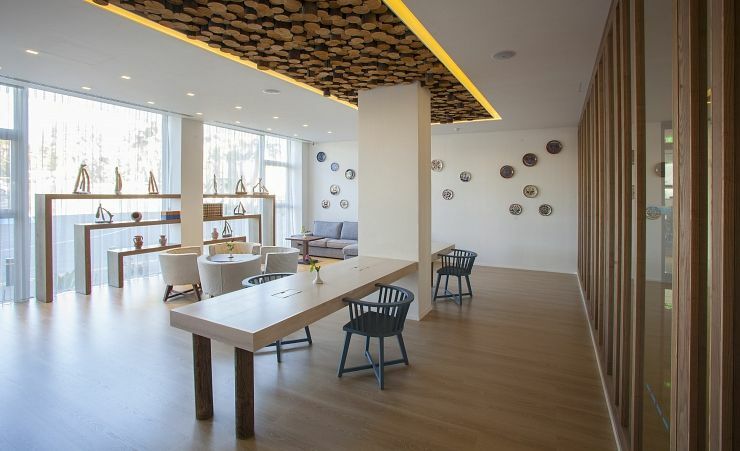 A maximum of three adults can also be accommodated in this room type. Excellent selection of onsite facilities. Fantastic hotel. couldn't fault it.